Price reduced - Seller financing available - Great opportunity! 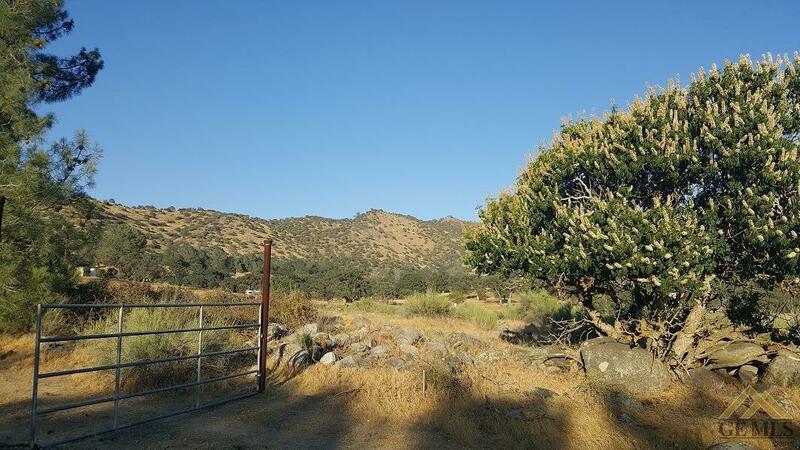 Beautiful acreage with seasonal creek near by!Lots of oak and pine trees, very quite and peaceful with majestic mountain views. This sale includes 2 adjacent parcels, approx. 2.5 ac each. Total more than 5 ac. of usable land. Power line is right at the property.There's an old cement pad that was used for a trailer, and an old water well (depth,condition,viability, etc. is unknown / buyer to investigate, verify all information). Seasonal creek goes along the property, still has plenty of water. There are two huge metal storage containers that also can be included with the sale (price is negotiable). Property is fenced/cross fenced and gated. 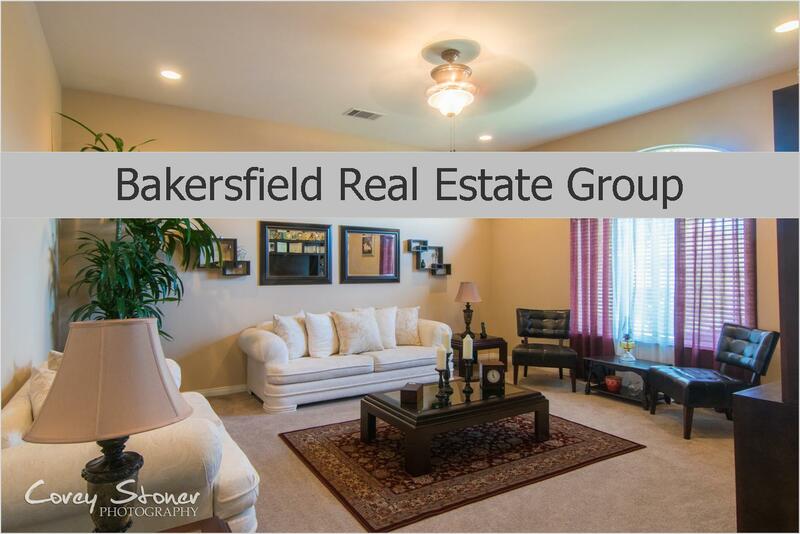 Please contact listing agent for more information, directions to the property. Great location, beautiful setting, very affordable. This is a MUST SEE! Make it your own piece of Paradise!